During this phase successful Lead Partners receive guidance and assistance from the JTS regarding the implementation of their projects – starting with contracting to project closure, in questions related to administrative management, communication, monitoring, reporting, reimbursement or any other programme related requirements. Beneficiaries need to comply with all the implementation rules and procedures which are described in detail in the Project Implementation Handbook (PIH), which can be found in the Downloads section of the website. The language of the project implementation phase is English (e.g. : reporting, subsidy contract or the partnership agreement, official communication with programme bodies, etc.). The PIH gives advice and provides guidance not only to Lead Partners bearing the overall responsibility for the project level tasks and serving as a link between the project and the programme management bodies, but to Project Partners as well, especially in fulfilling their specific tasks, such as partner level reporting, financial implementation of their projects according to national level requirements, including management of public procurements, etc. These tasks, strongly connected to the validation of expenditures on Partner level are made through the Hungarian and Romanian First Level Control (FLC) bodies. The main objective of the First Level Control is contribute to the implementation of the cross-border cooperation programme and to provide a guarantee that costs charged under the Programme are accounted for and claimed by the Lead Partners in accordance the relevant programme rules and regulations. The control system both in Hungary are Romania is centralised as the certification of expenditure will be issued by the responsible unit of VÁTI Hungarian Nonprofit Limited Liability Company for Regional Development and Town Planning (VÁTI) in Hungary and BRECO – Regional Office for Cross-Border Co-operation Oradea in Romania. More information about the control bodies can be found on the web-sites: www.vati.hu for the Hungarian FLC and www.brecoradea.ro for the Romanian FLC. One of the most important parts of the PIH is the description of the reporting procedure. 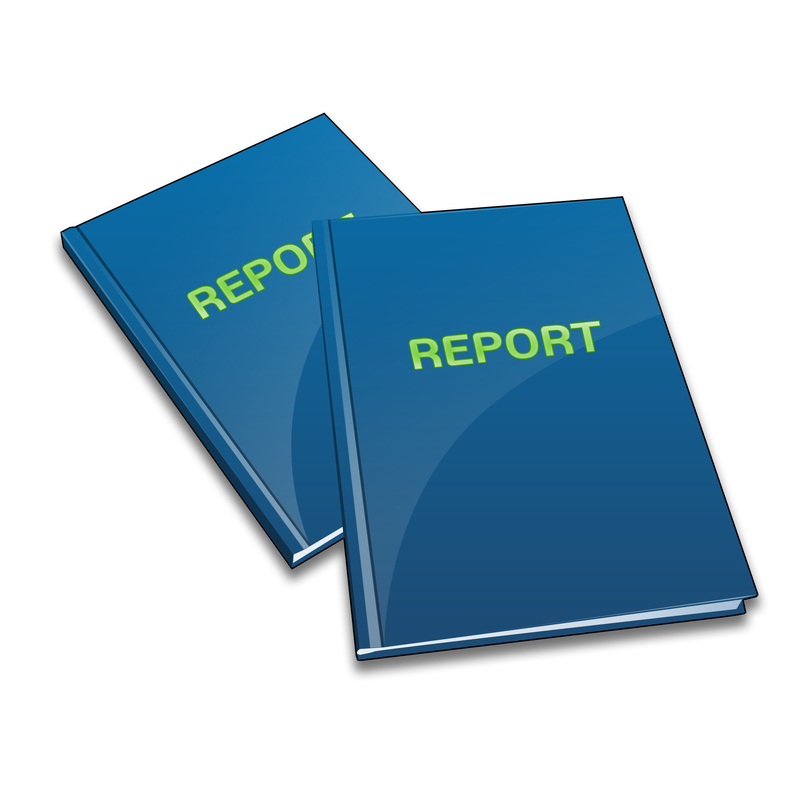 Projects need to operate in a two-level reporting system. Each partner will have to prepare a progress report on their spending and activities occurred in a given time period (Partner Progress Report) and submit it to the national First Level Control bodies. Based on the collected partner-level reports and validation of expenditures the Lead Partner preparers a project level progress report (Project Progress Report) together with the application for reimbursement to be submitted to the JTS. The PIH also defines compulsory clauses for the preparation of the Partnership Agreement - including a template of the document – in which the partners must lay down their distribution of tasks and responsibilities, as well as any other rules which will govern their internal affairs regarding the project. Moreover, the Handbook may be a good source of information for those not participating in the Programme at present, but planning to prepare projects. In case you are a Lead Partner and you have specific problems or questions related to a particular project you should turn to the responsible programme manager at the JTS (Budapest or Békéscsaba) or Info Point Oradea for advice. In case you are a Project Partner and you have questions related to the financial implementation of your project according to national rules or validation of expenditure and reporting on partner level the First Level Control body in your country shall be contacted. In case you need advice on national co-financing contracting issues please contact the responsible National Authority, i.e. Váti Nonprofit Llc. in Hungary and the Ministry of Regional Development and Tourism in Romania.